New and improved user interface. If you’re a Windows 8/8.1 user, you know that Microsoft tried, unsuccessfully, to force a touch interface with the new full-screen start screen. Windows 10 corrects this, brings back a new and improved start menu and adds a new feature called “Continuum” which makes it easy to switch between touch and PC modes. A brand-new action center brings together notifications and key settings at your fingertips. New apps. Microsoft has brand-new mail, calendar, photo apps, a new web browser replacement for Internet Explorer called “Edge” and Cortana voice support that allows you to talk to your PC (similar to Apple’s Siri and Google Now, but much more sophisticated). While none of these apps are earth-shattering, taken as a whole, they deliver a more complete Windows experience out of the box – reducing the need to install third-party applications. But if you find that there are apps on there that you won’t use and is taking up necessary space, like Candy Crush, the use of scripts manager applications will help you get rid of the ones that you don’t want. Speed and compatibility. Windows 10 boots up fast and runs great on older hardware and peripherals. Free. 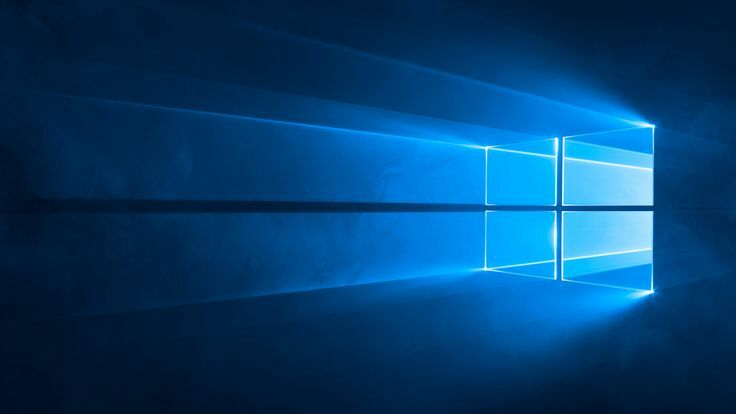 Windows 7, 8, 8.1 users can upgrade to Windows 10 for free for the next year. There’s no reason not to upgrade!